After menopause, women enter post-menopause, when they are more vulnerable to heart disease and osteoporosis. It is important for women to understand their stage of menopausal transition to learn what, if any, additional health risks they may face and any preventative health steps to take. 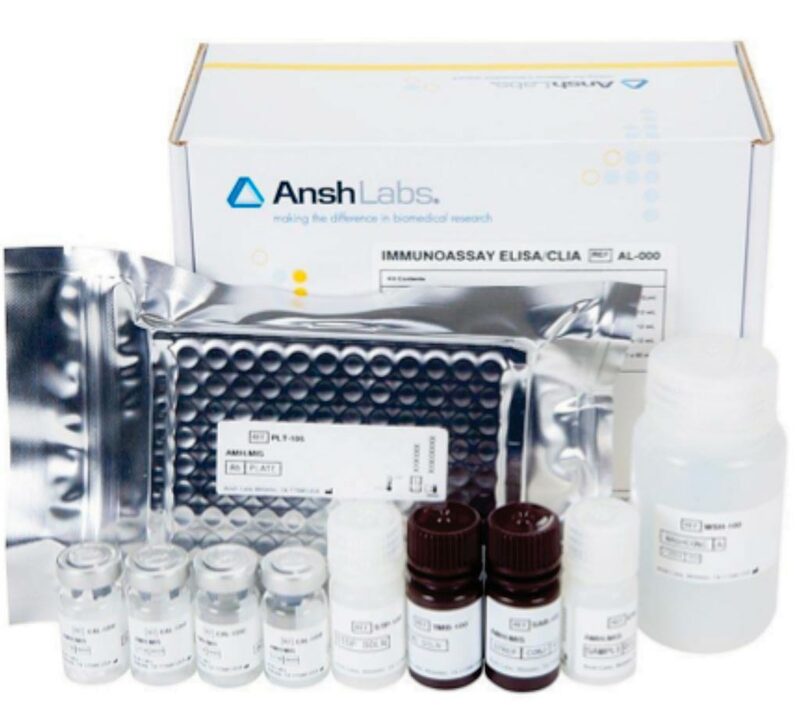 Image: The PicoAMH ELISA test measures the amount of Anti-Müllerian Hormone (AMH) in the blood (Photo courtesy of Ansh Labs). The US Food and Drug Administration (FDA, Silver Springs, MD, USA) has approved marketing of an enzyme-linked immunosorbent assay diagnostic test as an aid in the determination of a patient’s menopausal status. The FDA reviewed data submitted by the sponsor that included 690 women aged 42 to 62 years who participated in the multicenter, longitudinal Women’s Health Across the Nation study. The PicoAMH ELISA test (Ansh Labs, Webster, TX, USA) measures the amount of Anti-Müllerian Hormone (AMH) in the blood. AMH levels represent an indicator available to clinicians to determine whether a woman is approaching or is likely to have reached her final menstrual period. 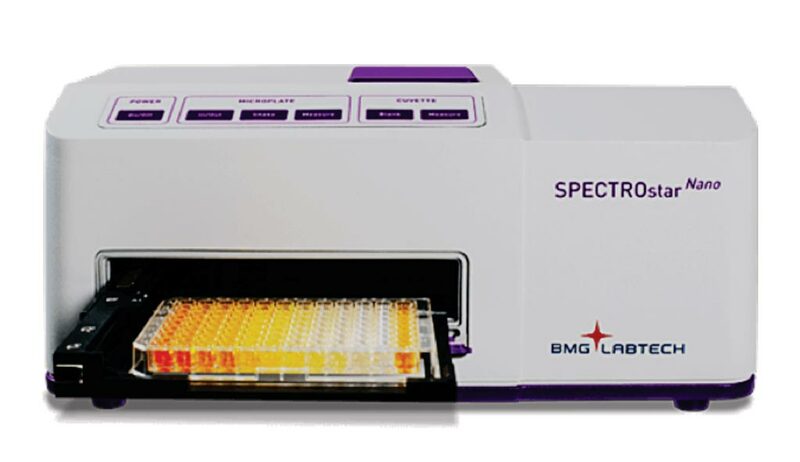 The PicoAMH Elisa test is meant for use only in conjunction with other clinical assessments and laboratory findings. The data from the FDA review showed that the PicoAMH Elisa test performed reasonably well at determining levels of AMH in the blood and identifying women who had their last menstrual period and women who were more than five years away from their last menstrual period.